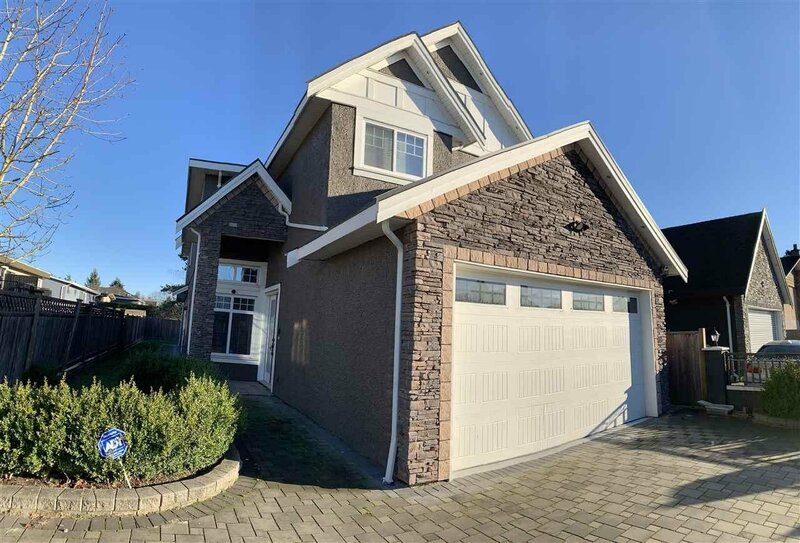 9640 Seacote Road, Richmond - 4 beds, 5 baths - For Sale | TERESA WONG - Royal Pacific Realty Corp.
Ready to Move in! 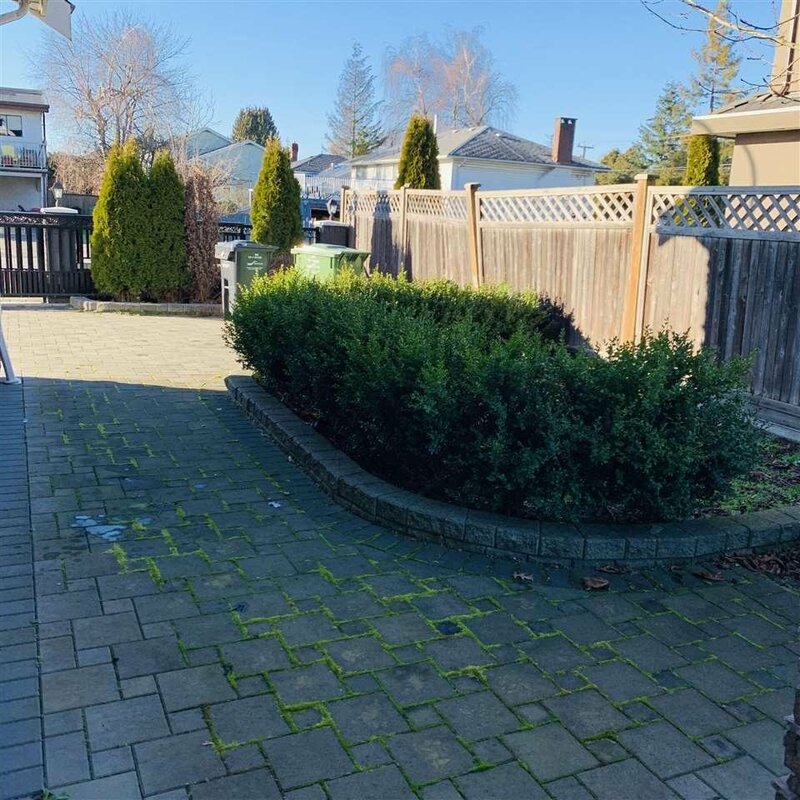 Excellent quality home located side by side near central Richmond. 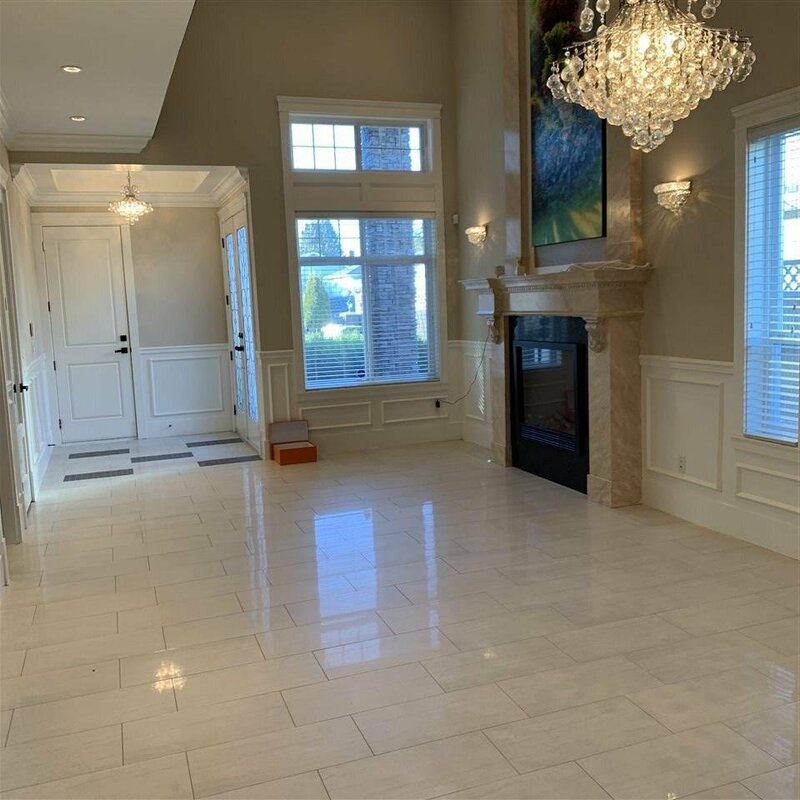 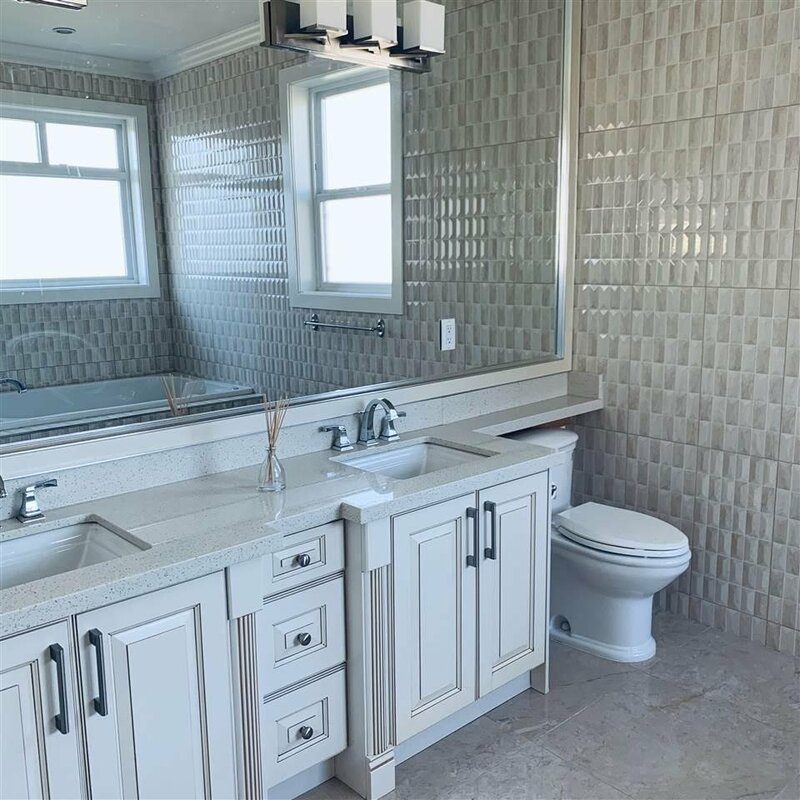 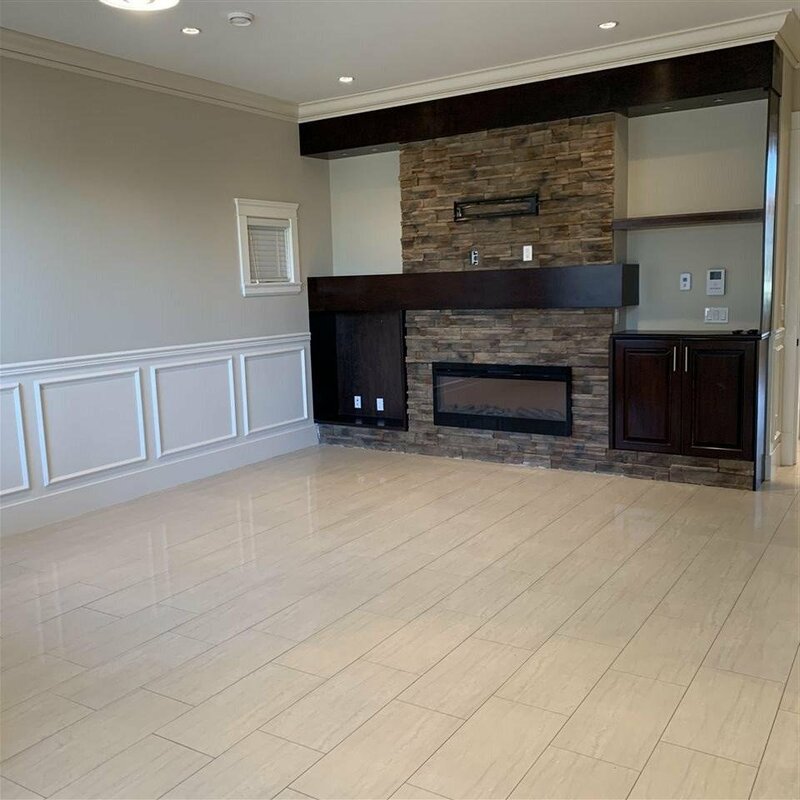 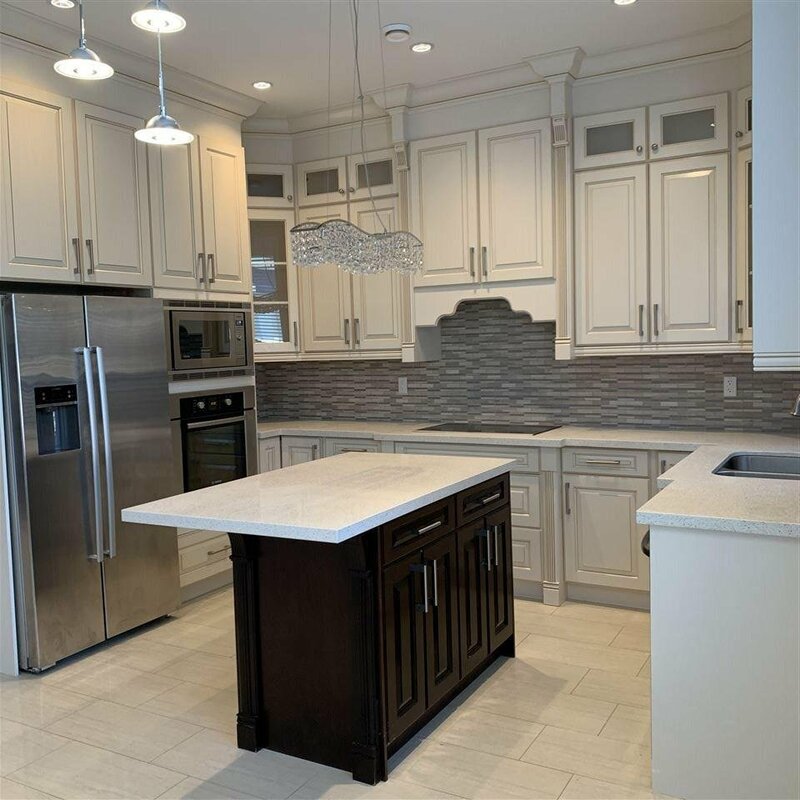 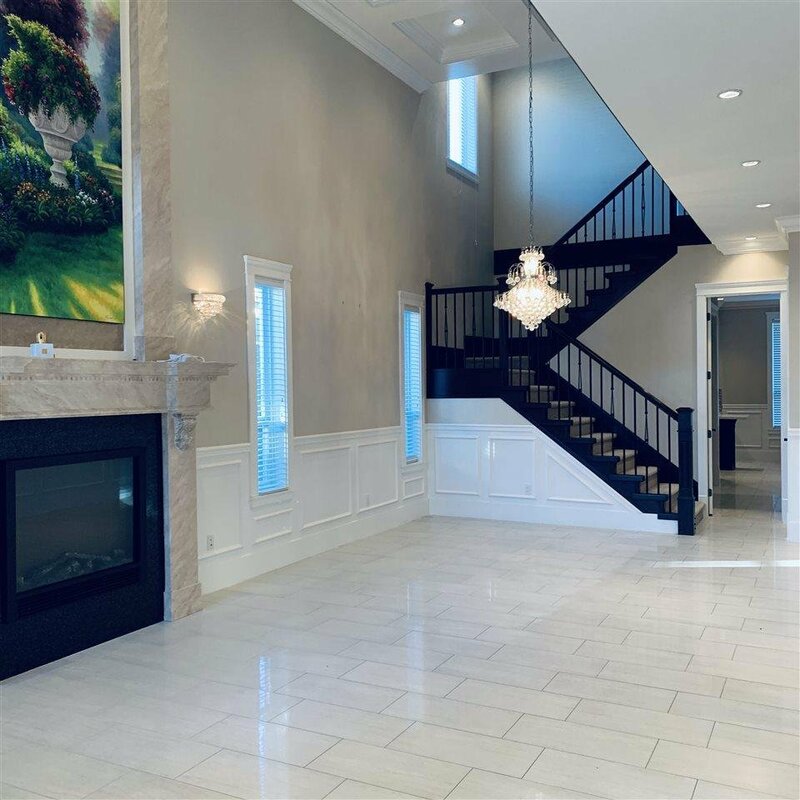 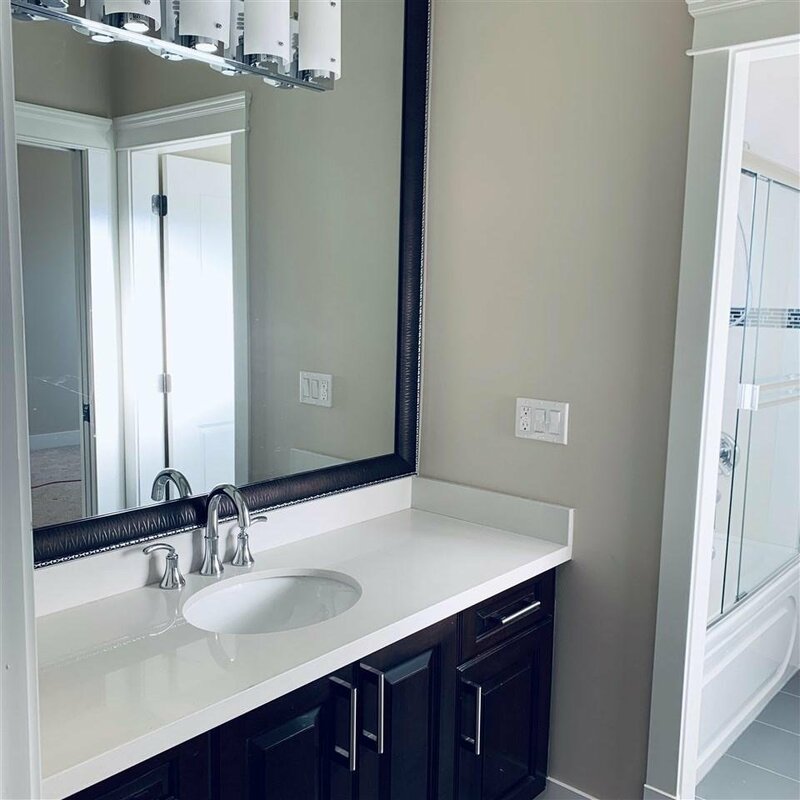 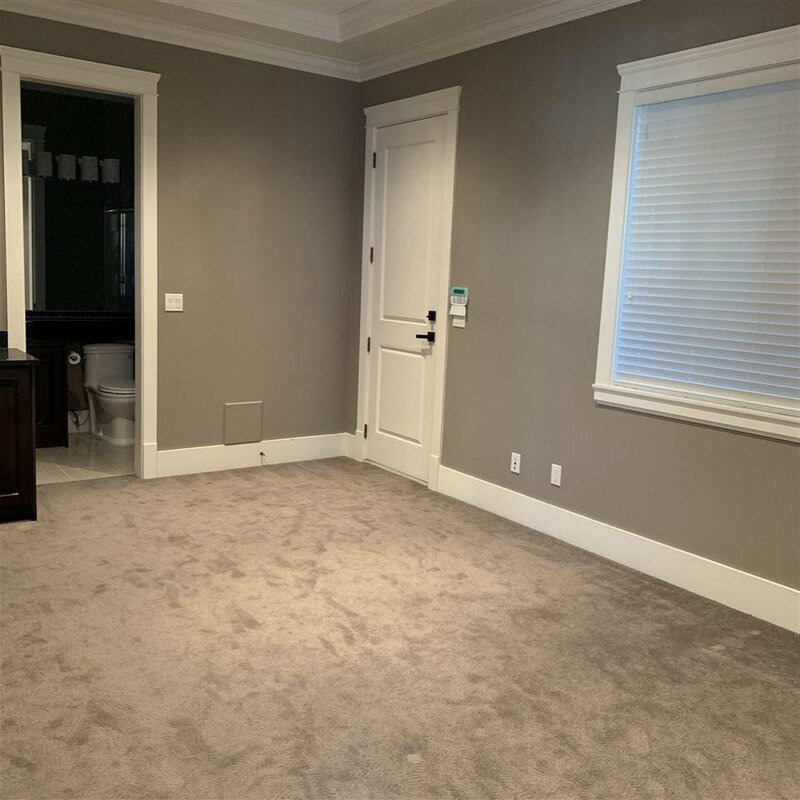 High Quality finishings including High ceilings in Living & Dining Rooms, Crystal Chandeliers, Engineered wood flooring, Stone Counter Tops, H.R.V. 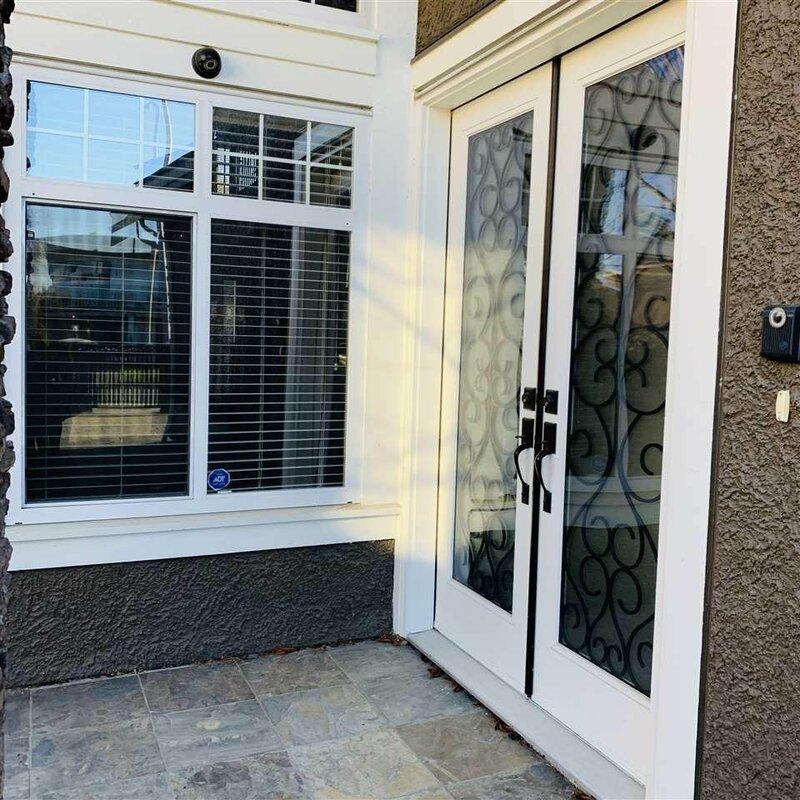 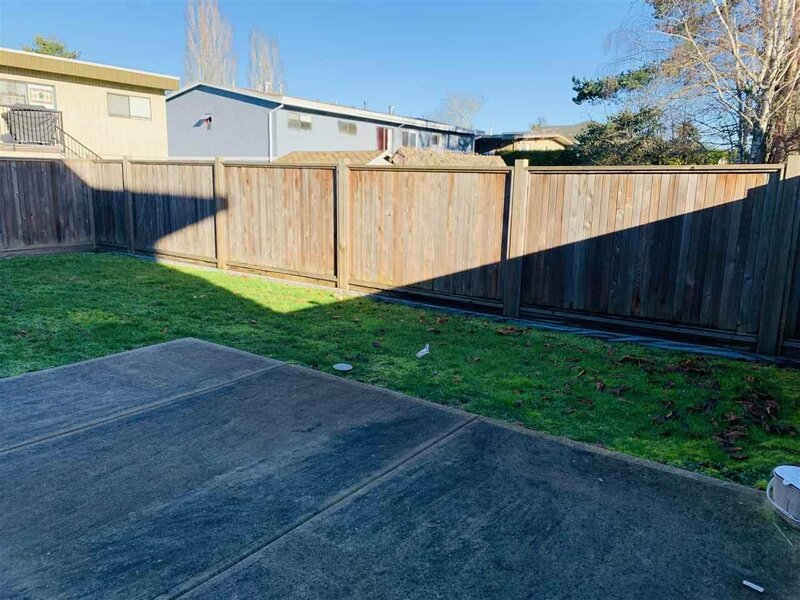 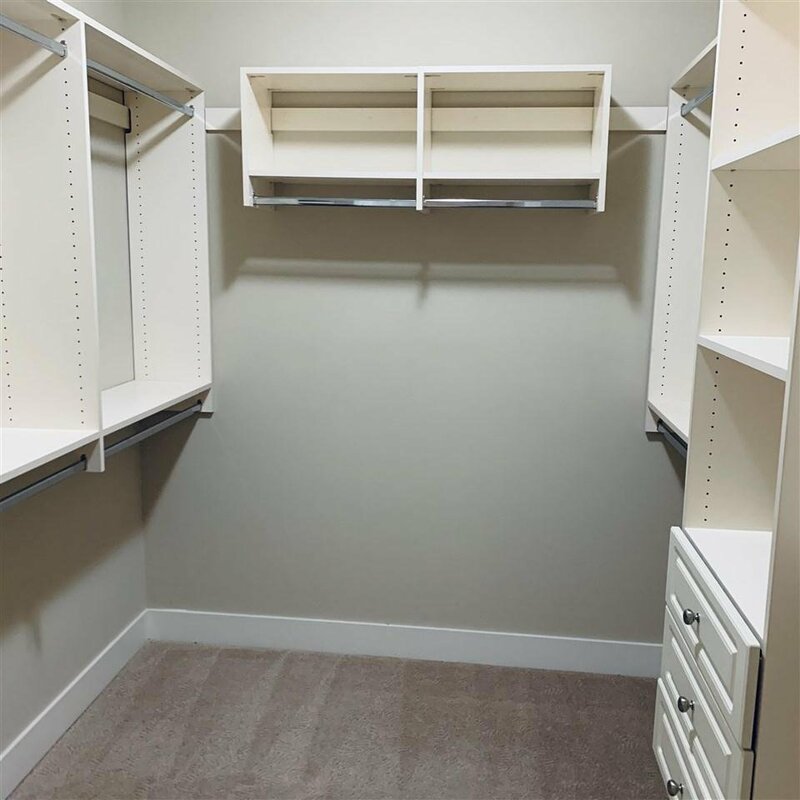 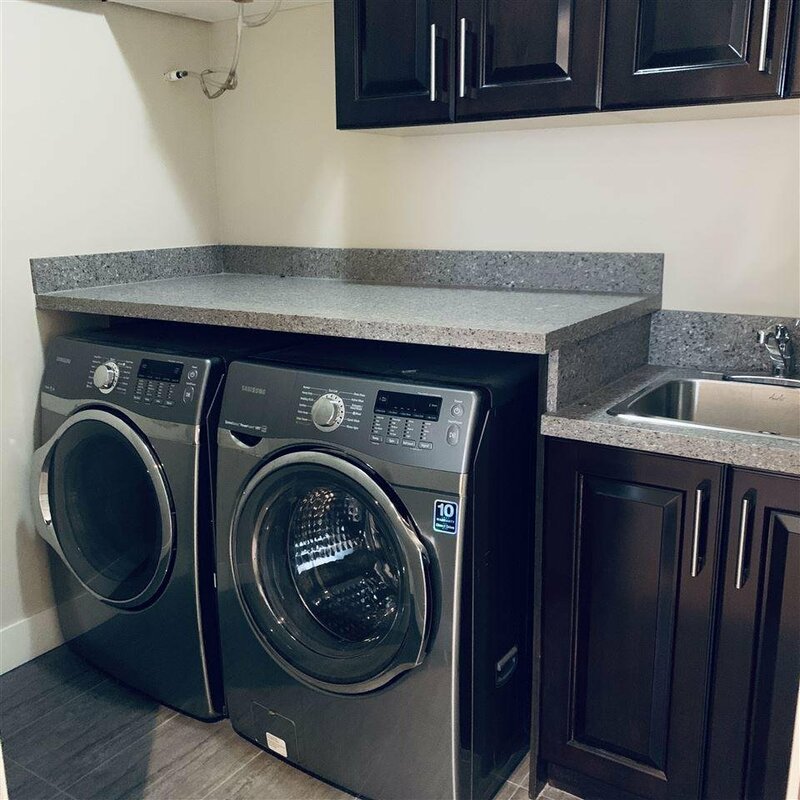 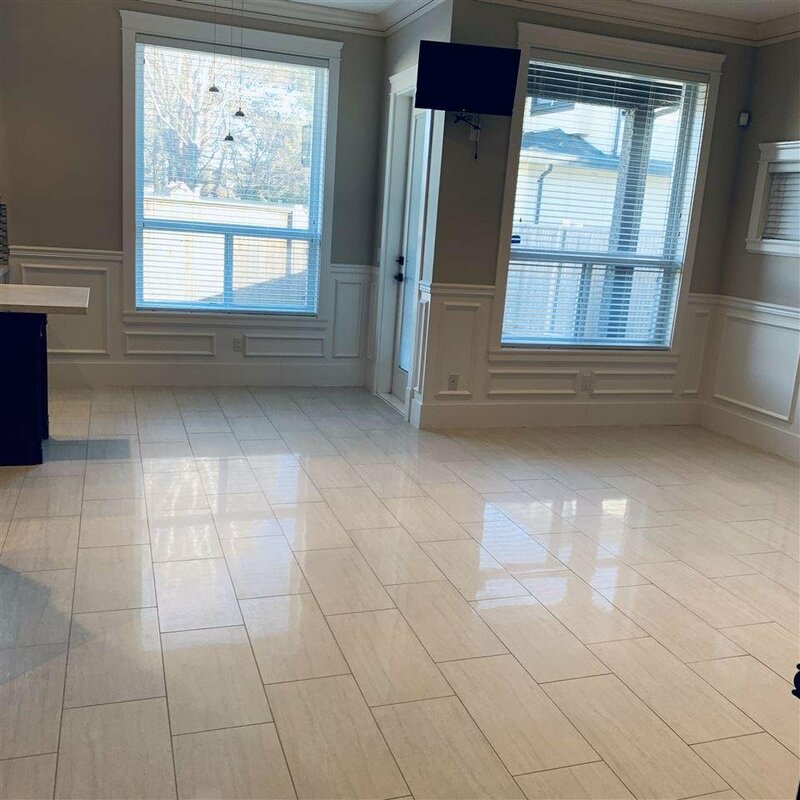 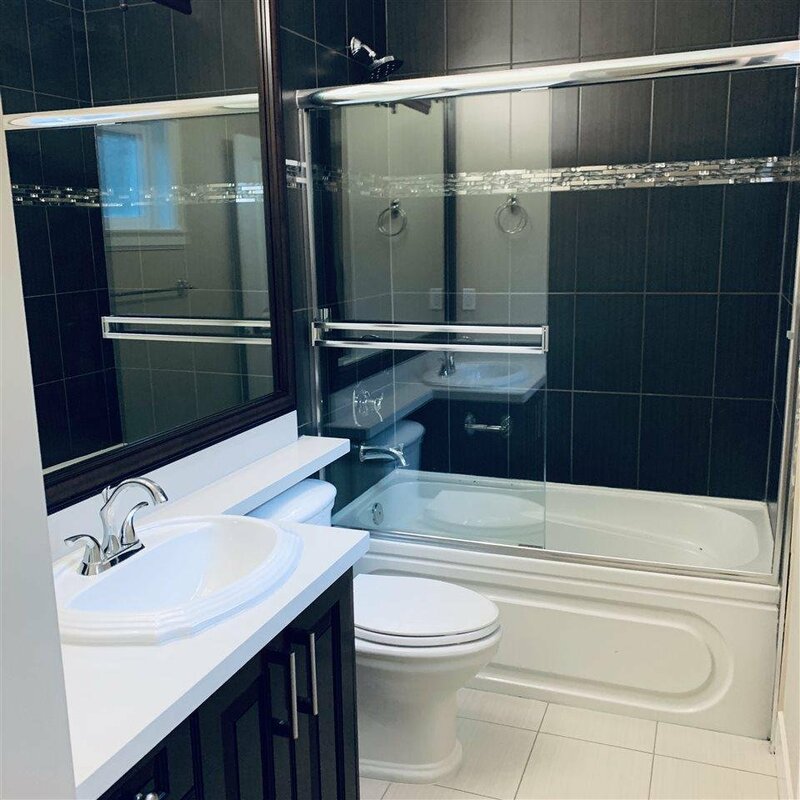 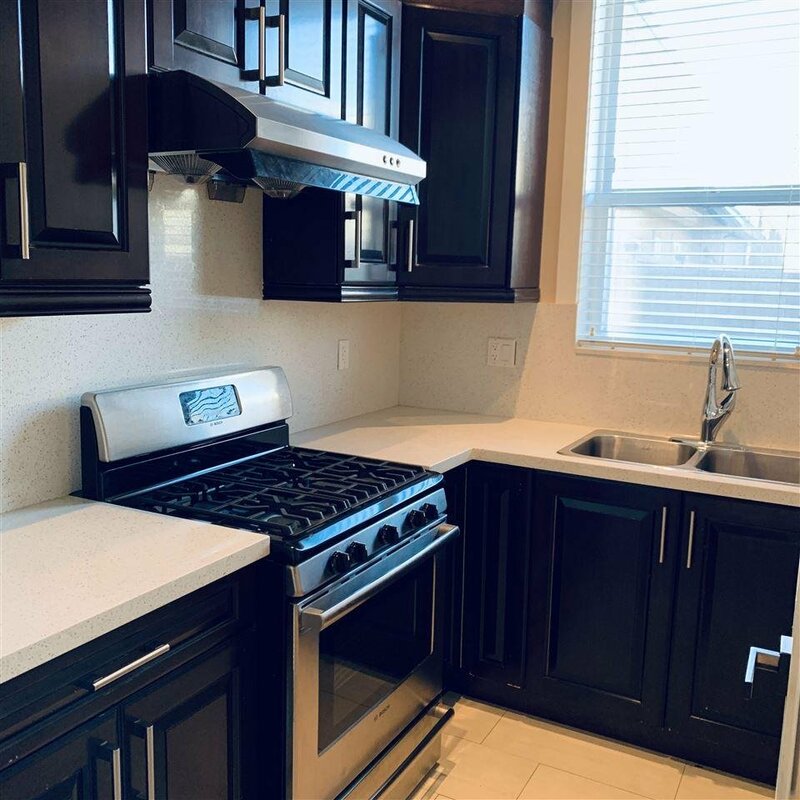 System, 4 bedrooms & 3 full bath upstairs, Fully secured with remote control Gate & 4 Camera video security system, Good size front & Backyards, 2 car attached Garage + lots of parking spaces. 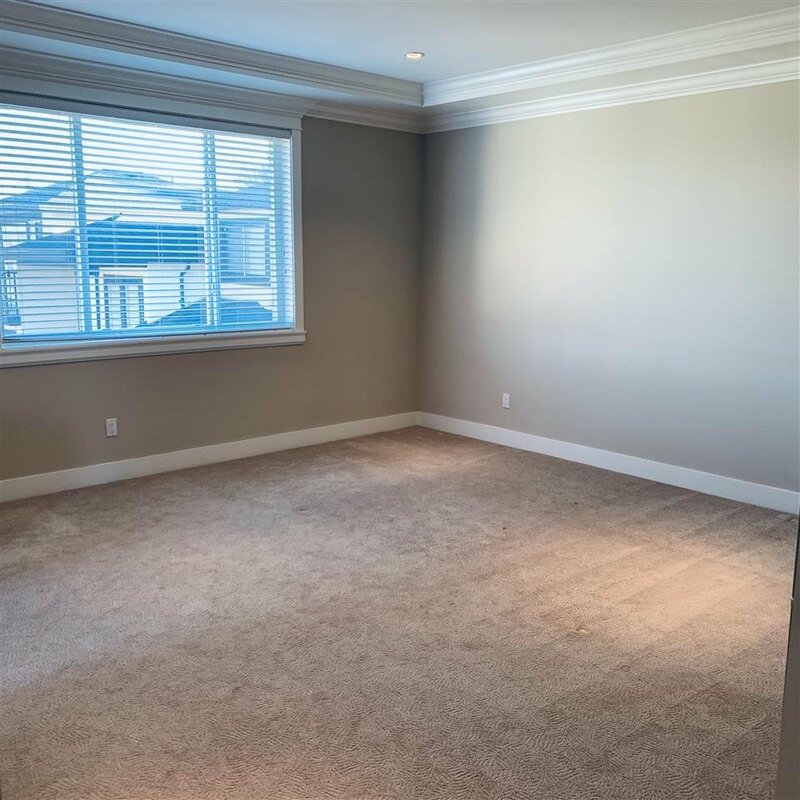 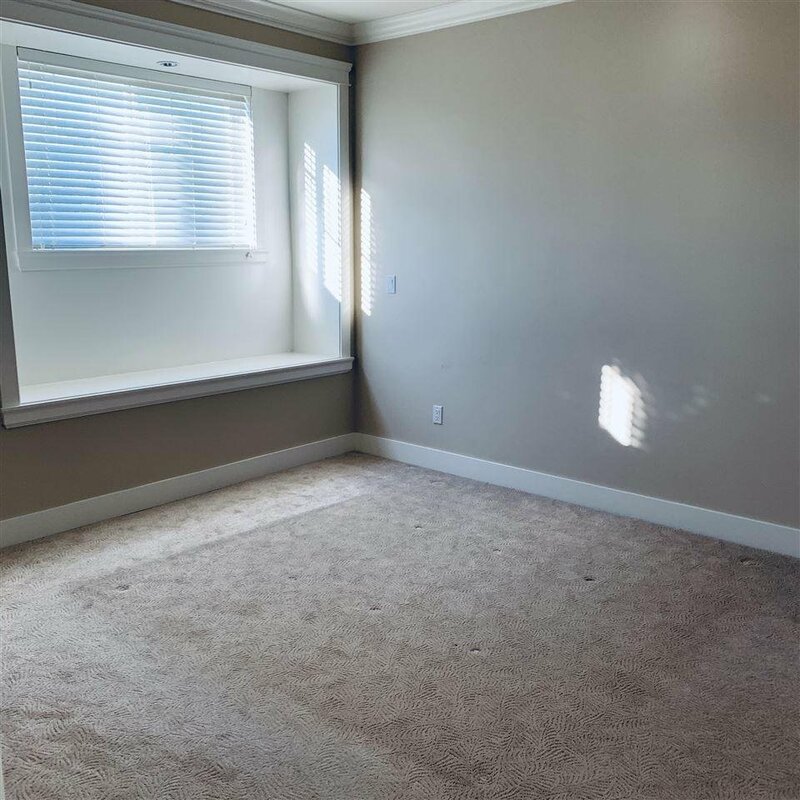 Main floor features a recreation room with full bath.